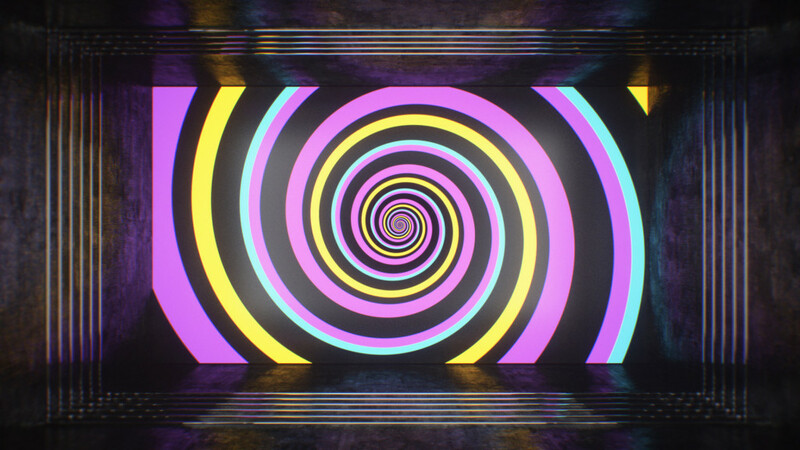 We are happy to tell you that another VJ Loops pack is coming your way – WonderLand ! You will be surprised and hypnotized alltogether. We’ll release some samples as the time approaches.